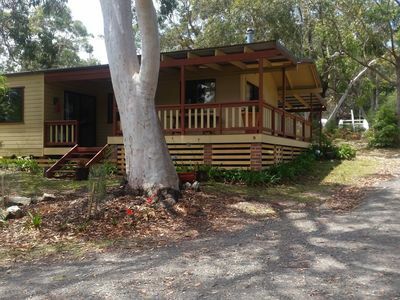 Cabin - kangaroos, rosellas, boating and swimming. 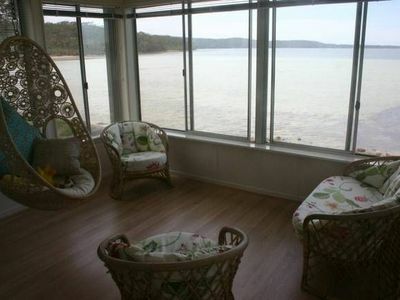 Jervis bay bed and breakfast. 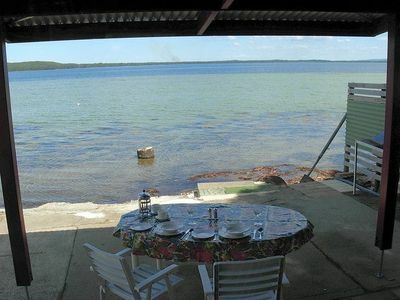 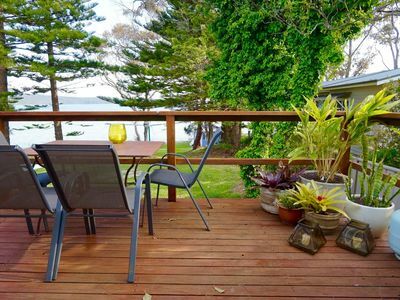 Stayz has a great variety of holiday accommodation properties in Erowal Bay South Coast, including holiday houses, apartments and more. 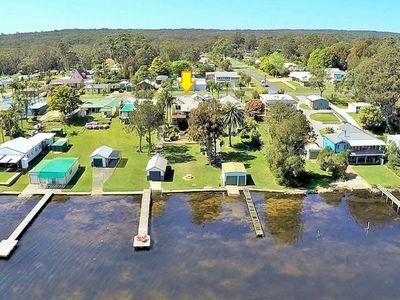 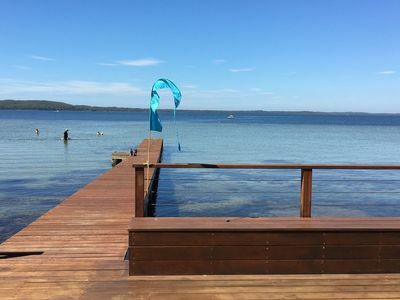 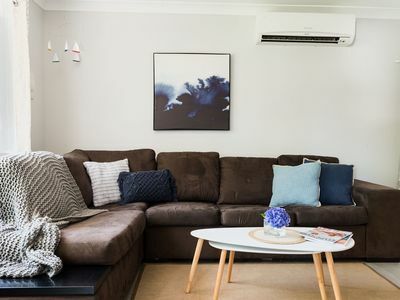 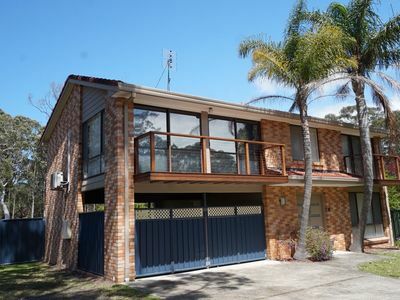 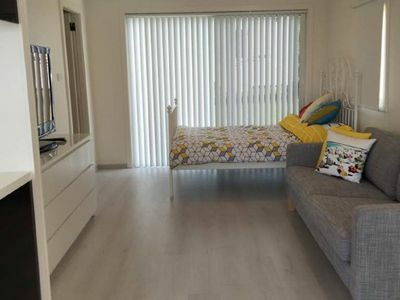 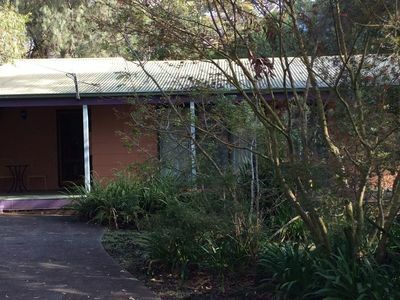 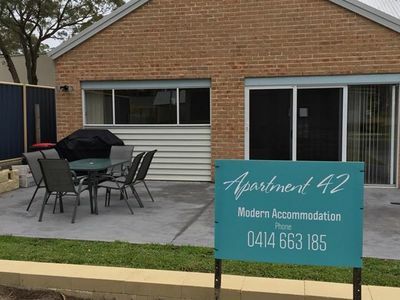 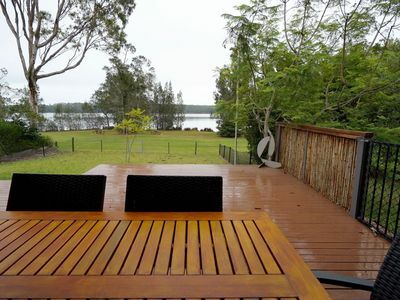 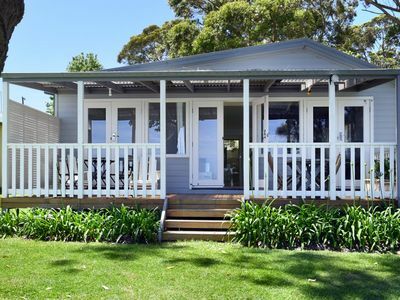 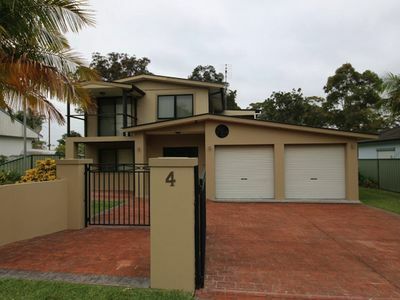 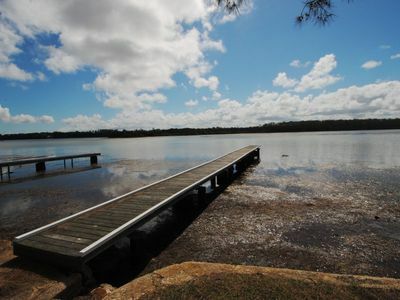 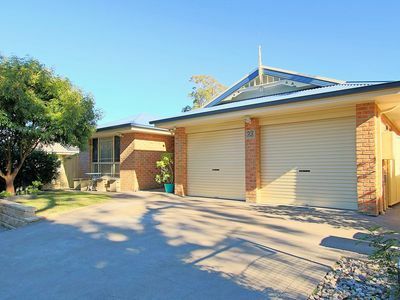 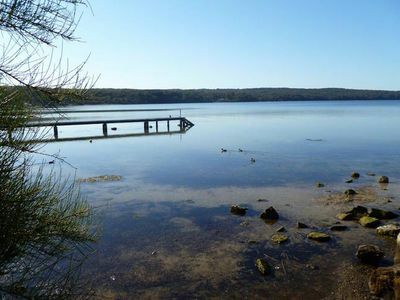 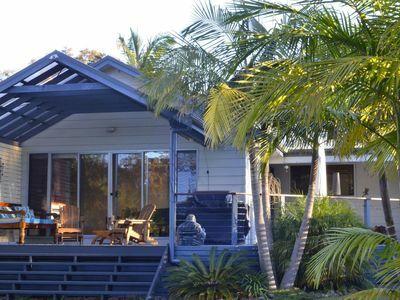 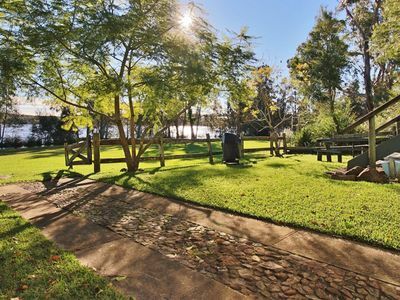 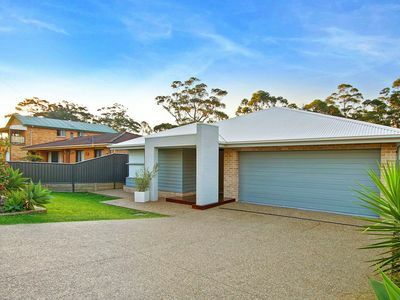 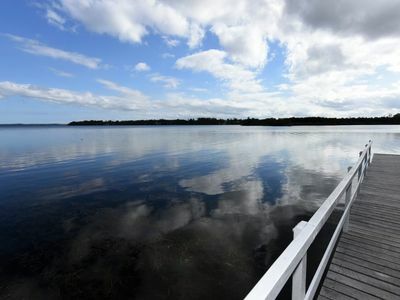 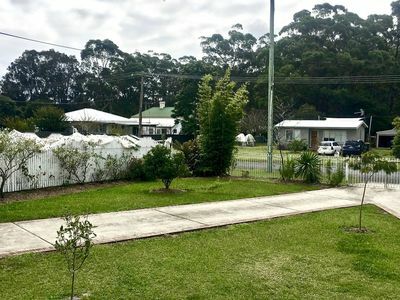 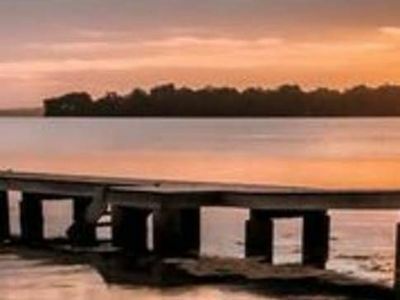 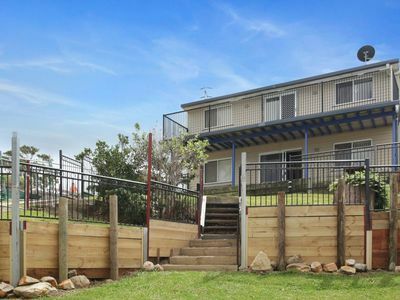 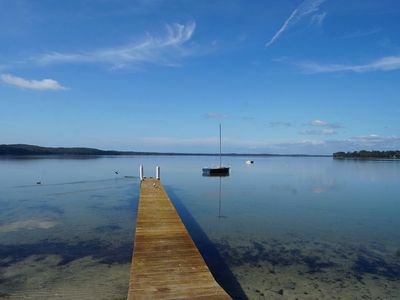 Take advantage of last minute accommodation deals when you book your accommodation in the Erowal Bay area of South Coast in NSW holiday with Stayz.